I am always being asked how I ended up living in Italy and what brought me here in the first place. Most people assume it must have been a man. But actually it was a love affair with a house – which led to a love affair with a man. Chickens Eat Pasta is the tale of my adventure in a tiny Umbrian hill village, and in this blog I share some of the stories behind the book. Is there anything better than Spring in Umbria? 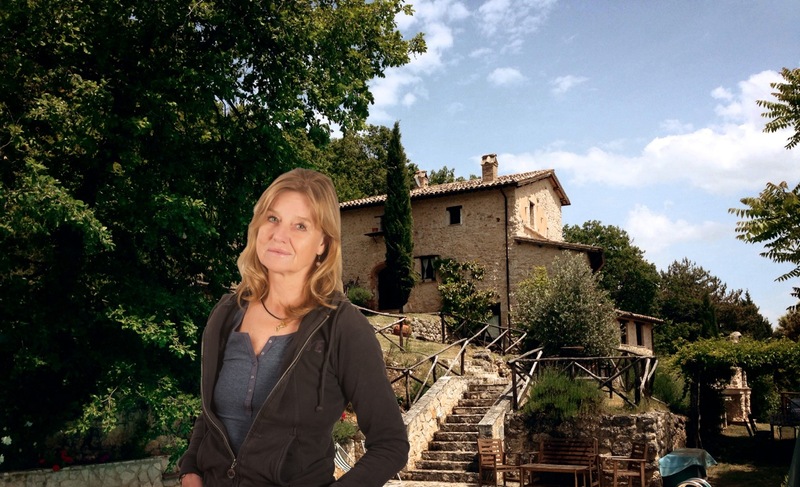 I'm a British journalist whose life changed one day when I bought an old ruin in the Umbrian hills of Italy. I was just 26 at the time, and what many people said was madness led to an adventure and a love story. This is a blog about some of the tears and laughter along the way and Chickens Eat Pasta, the book that tells the story.